From Holy Bears, this delightful stuffed teddy bear is double stitched for durability, with a weighted bottom for ease of display. 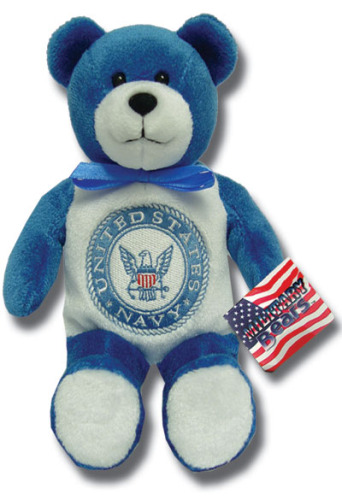 This plush animal is perfect as a gift or a reminder of love and faith for a special occasion or any moment in life. Each Holy Bear comes with a gift hang tag.